If you want the freshest local produce in Baltimore, the best and most affordable way to purchase it is by joining a Community Supported Agriculture program. Also known as a farm share or CSA, the system allows participants to invest directly into local farms during the winter by purchasing a share for a few hundred dollars. Then, during the summer and fall harvest, shareholders partake in the yield at no additional cost. With my CSA, I pick up a giant bag of organic veggies once a week from June to November and I love knowing that I am enabling local farms to grow. 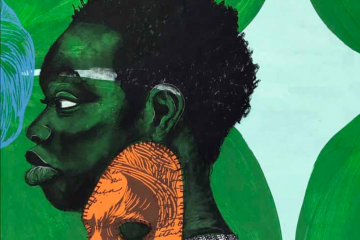 In the same spirit, Community Supported Art Programs have begun to pop up all over the country after an initial offering at Springboard for the Arts in Minneapolis, MN in 2010. 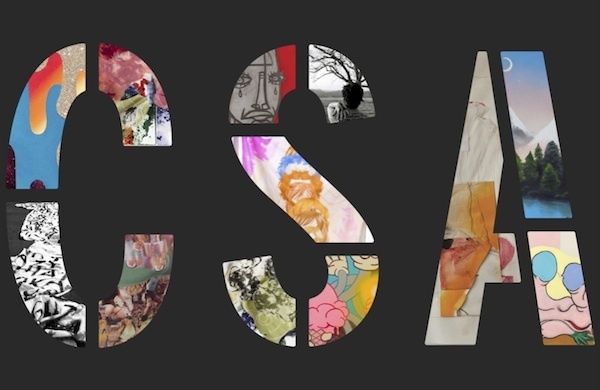 Although each CSA is different and reflects its own local community, the Art CSA model is a great way to create connections and dialogue between local artists and collectors and to encourage a culture of affordable art collecting. Over a year ago, Melissa Warlow of the William G. Baker Jr. Memorial Fund convened a group to discuss the concept of bringing a Community Supported Art Program to Baltimore. 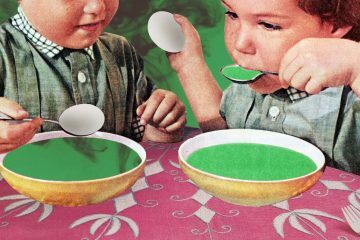 Since that time, the Station North staff spent a year developing and building a program around the original idea that Warlow outlined. 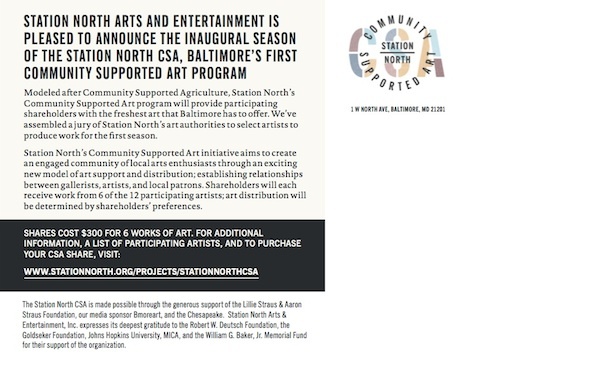 The Station North Community Supported Art CSA is a brand new program, similar to some of the national models, but tailored to reflect a unique Baltimore sensibility. 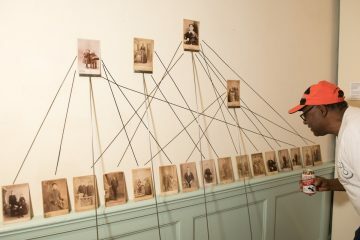 Much like agricultural models, shareholders will invest in participating artists’ creation of new work, which will then be selected by investors during three receptions. Shares will be sold for $300, and each will entitle participants to six works of art. Besides creating a new model of local art support and distribution, Station North’s Community Supported Art initiative aims to develop relationships between gallerists, artists, and local patrons. Shareholders will each choose work from 6 of the 12 participating artists and art distribution will be determined by shareholders’ preferences. And, just like the agricultural model, shares can be split amongst individuals. The participating artists were selected by a jury of individuals associated with galleries, art spaces, and programs in Station North. 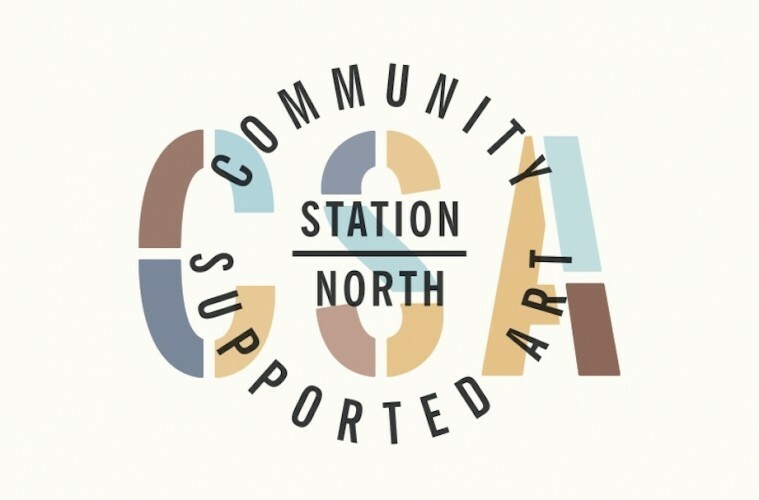 According to Ben Stone, the Executive Director of Station North A&E, “We want the CSA to link back to galleries and other places where art is for sale on a regular basis, so that once people are hooked on the concept of buying art, they’ll know where to go once this season of CSA has finished.” Part of Station North’s mission in this project is to help to change the art collecting practices in Baltimore, and to recognize the significant role the people running galleries, whether DIY or commercial, play in this process. Criteria for selection hinged on juror’s respect for their work and their perceived ability to create a series. The Station North CSA jury consisted of Catherine Akins from Gallery CA, Myrtis Bedolla from Galerie Myrtis, Max Guy from Devil, Russell de Ocampo and Jason Hoylman of The Windup Space, Kyle Van Horn and Kim Bentley from Baltimore Print Studios, and Stewart Watson from Area 405. 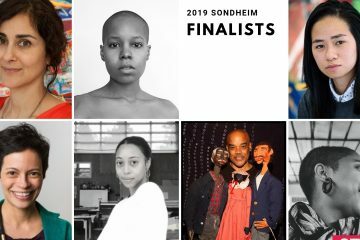 The jury selected twelve participating artists, including: Mary Anne Arntzen, Gloria Askin, Marcus Civin, Adam Estes, Phylicia Ghee, Felipe Goncalves, Margo Benson Malter, Andrea Pippins, D’Metrius Rice, Justin Strom, Christine Tillman, and Nick Vyssotsky. 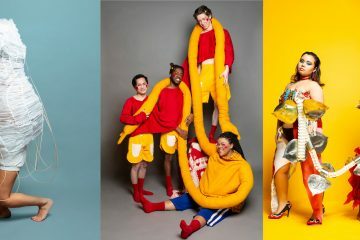 After the shares are sold, there are three events planned for shareholders and artists to come together, where four of the twelve artists will give brief presentations about their work. 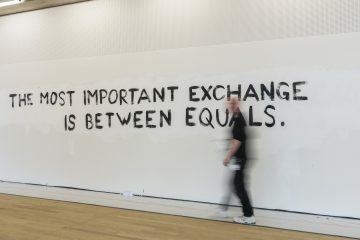 Events are designed to bring artists, gallerists, and shareholders together and to give shareholders a chance to select works by two of the four presenting artists. Artwork will be delivered approximately a month later and, although the estimated value of the work will not be included in the presentations, it’s safe to say that $300 for six works of art is an amazing deal for investors. The Station North Art CSA is being produced by Stone, Rebecca Chan, the Station North Program Director, and Allison Gulick, the Station North CSA Coordinator. Bmoreart is officially endorsing this project as a media sponsor. 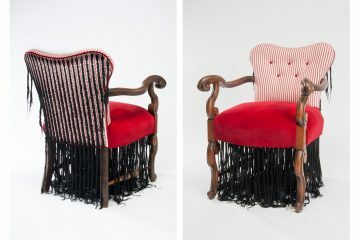 *Author Cara Ober is the Editor in Chief at Bmoreart.